This certainly isn’t what Bungie expected to happen. 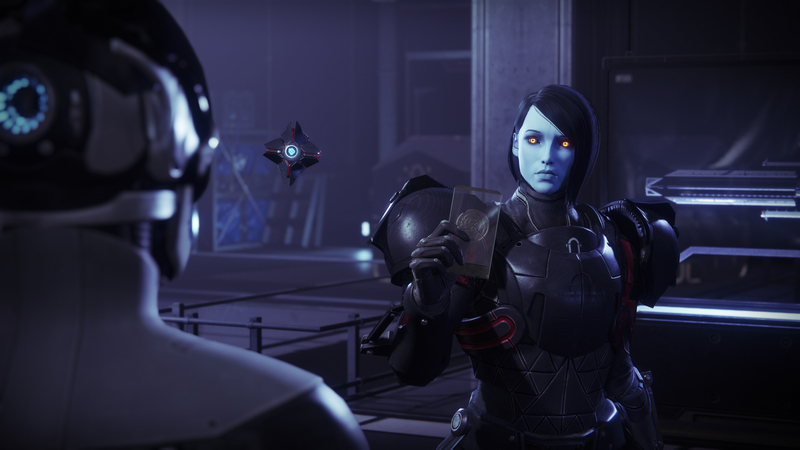 A big Destiny 2 update came, and one change wasn’t exactly listed in the patch notes. Players on the Xbox One and PC discovered they were accidentally able to buy the Wavesplitter gun from Xûr after the update went live. Unfortunately, that was a complete mistake, as the weapon is still meant to be exclusive to PlayStation 4 players. Bungie has maintained it intends to fix the problem, though the process for doing so may rub players the wrong way. Anyone who bought it on the non-PS4 platforms will be unable to use it, even though it will remain in their inventory. The tale is a twisting one, indeed. Once the mistake was realized, Xbox One and PC users flocked to Xûr to get their hands on the gorgeous-looking weapon. As the merchant was due to depart shortly after the update went live, there are only a limited number of Wavesplitters on these platforms. Bungie has already said it is working on a fix for this issue. Unfortunately, this fix means barring Xbox One and PC players from using the weapon completely. However, the weapon will still be available in the inventory of anyone who bought it, though it will be inaccessible. 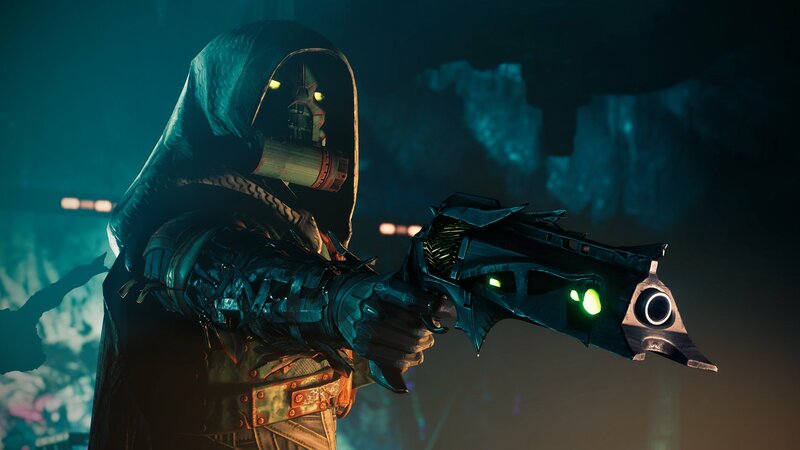 The Wavesplitter will go multiplatform in September 2019, when it will join the general Exotic loot pool. Once that happens, all Destiny 2 players can use it. Until then, however, you can store it and marvel in it’s beauty. It’s better than taking away the item altogether, right? The PS4 exclusivity was the doing of former publisher Activision, who has made plenty of exclusivity deals with Sony. It’s been a source of frustration for players across all platforms, and a situation like this has just made those frustrations more pronounced. We shall see if this sort of exclusivity deal will remain part of the Destiny franchise now that Bungie has full reign on the Destiny franchise.